GEO ExPro - The Predictive Power of Palynology. The Predictive Power of Palynology. Microfossils are key to understanding the evolution of life on earth. Demand in the petroleum industry for palynologists – experts in the study of these minute fossilised organisms – is suddenly running hot. In a major turnaround for a profession that fell out of favour in the 1980s, a number of palynology consultancies are growing rapidly and struggling to meet the demand for skills. Palynology’s demise in the 1980s coincided with the arrival of electric well logs. Many petroleum geologists believed downhole instruments told them all they needed to know and arcane reports based on microfossil contents of drill cuttings were no longer necessary. In a decade when cost-cutting reigned, palynologists were routinely among the first to be laid off. But microfossil experts – who are now in critically short supply after decades of underinvestment by the oil and gas industry – are having the last laugh. The revival is being led by a new breed of palynologists such as Perth-based Jeff Goodall, who have a keen focus on applying their science to the problems of petroleum discovery. 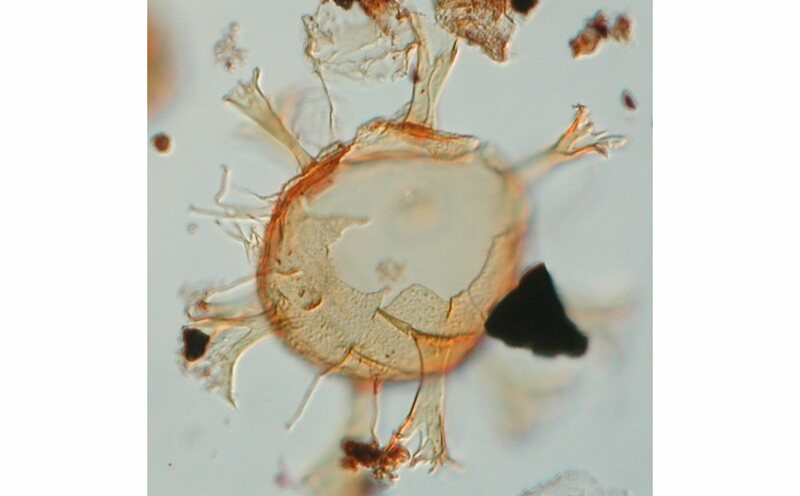 Jeff Goodall believes that palynology can help explorationists to gain a better understanding of the geology of an area, thus helping to de-risk it. (Source: MGP) UK born and educated, Goodall migrated to Australia in 1999 to take up an in-house palynologist position with Santos. The Adelaide-based independent had bucked the 1980s shift from palynology and maintained a sizeable department under the leadership of Geoff Wood. Goodall left three years ago to join a consultancy founded some 30 years earlier by an icon of the industry, Roger Morgan, who is now phasing into retirement. The new partnership known as Morgan Goodall Palaeo (MGP) has grown from two palynologists in 2011 to more than a dozen today, servicing Australasia and the South East Asian region. It is within striking distance of laying claim to being the largest consultancy of its kind in the world. Goodall says the growth of MGP and the revival of palynology more generally is due to a number of factors. “There is growing awareness among petroleum geologists that palynology is much more than age dating. It’s being recognised as a tool that can help them gain a much better understanding and de-risking of the geology, allowing them to go for the more difficult targets, and that’s increasingly important now all the easy oil has been found.” He added that palynology also provided solutions for modern exploration challenges, such as horizontal and directional drilling, especially for unconventional targets. He says the working life of the modern palynologist is far removed from the stereotype of a lab-bound technician who is obsessed with the taxonomy of tiny organisms. “These days, most of us work on the drill site where we are under intense pressure to provide information within an hour or so of drill cuttings reaching the surface,” Goodall explains. “The information we provide is vital to decisions about drilling that could cost or save our clients millions of dollars. Wellsite palynology routinely rewrites perceptions of where the oil or gas is going to be found. There is often a perception among clients that their oil or gas field is contained in a nice blanket of sand. When it comes to drilling, particularly with horizontal wells, the sand can disappear and may or may not re-appear. The palynologist can provide real-time information about whether it’s the same sand, and that’s something that can’t be done by electric logs. Goodall said MGP was very active in Papua New Guinea – with about eight palynologists on well sites – because of the very complex geology. “In PNG, the rocks can actually become younger the deeper you drill because the whole system has been tipped upside down. You can imagine how that affects people’s perceptions of where the reservoir might be found,” he says. Geoff Wood has been part of the palynology group at Santos since 1987 and today heads a team of three young palynologists and two lab technicians. 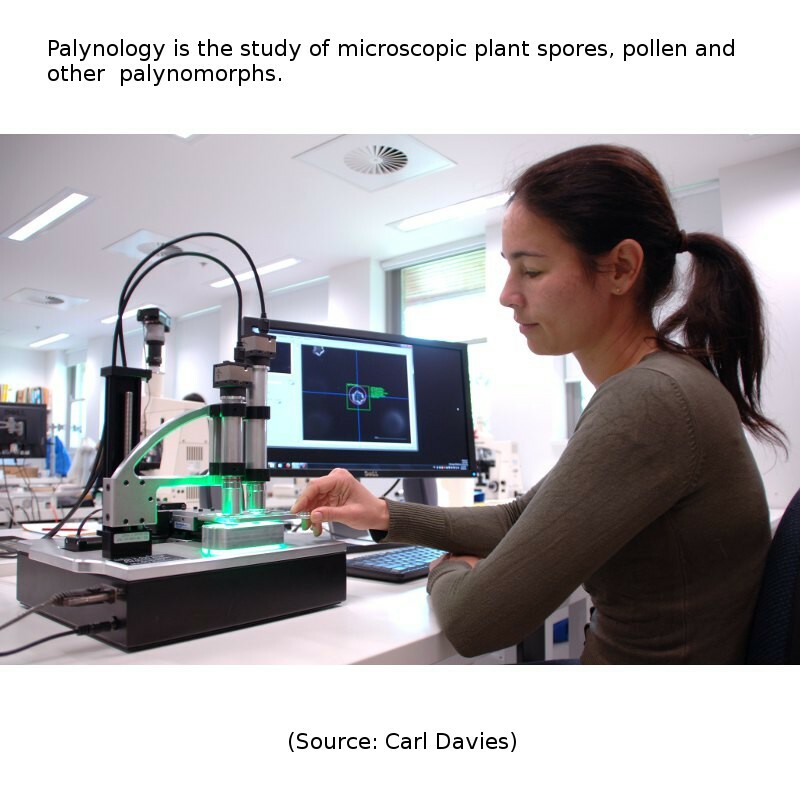 It is the only palynology group inside an Australian-based oil company, although the largest Australian independent, Woodside Petroleum, has a passionate palynologist on staff, Neil Marshall. He has promoted the value of microfossils within Woodside for 20 years and has been a large supporter of the consultants. Wood said Santos was committed to training and developing its own experts. “The global majors were battling us for the younger, talented individuals, so we thought we would take on the training of our own staff. Our aim has been to give them an understanding of the geology as well as the palynology – that’s the magic mix. He said the present team of palynologists all have five or less years experience on the microscope, but what they lack in breadth of experience they make up for in enthusiasm to learn the trade. Wood said the nature of palynological studies within Santos had changed markedly recently. “In the past decade, our studies have focused on creating insights at a reservoir scale, rather than a regional scale. The regional-level studies were important when we began exploration in areas such as the Cooper Basin and North West Shelf, but now we are focused at a much finer level. Wood is also committed to teaching his craft at an industry level in Australia. 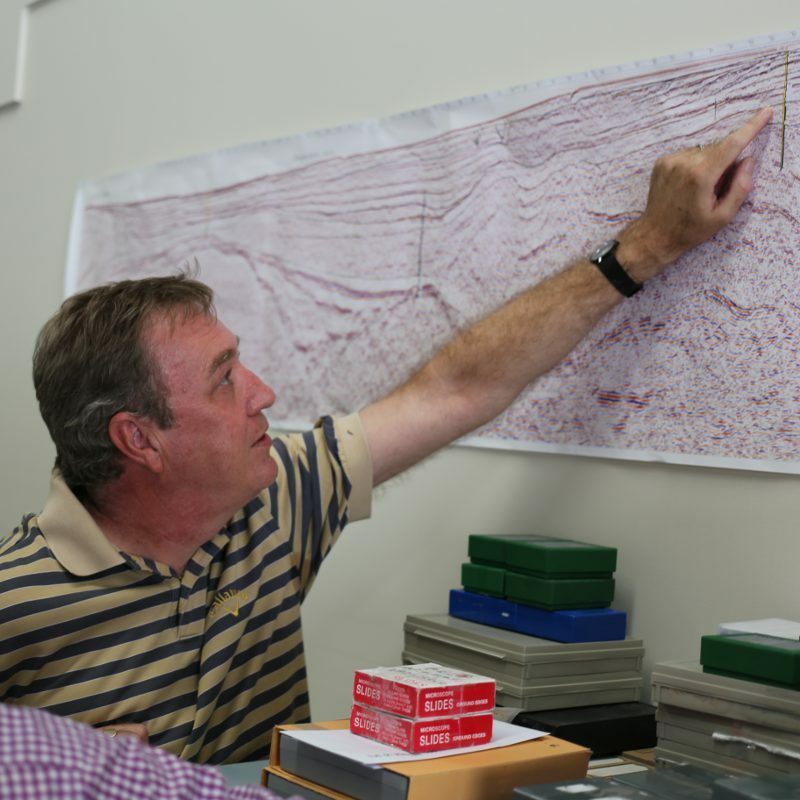 He is Australia’s only palynology lecturer, at the Adelaide-based Australian School of Petroleum. The revival of palynology is also being actively promoted by Clinton Foster, the chief scientist at Geoscience Australia, who began his career as a palynologist in 1976. In welcoming this renaissance, including the successful employment of new palynologists by Santos and MGP, Dr Foster said there remains a need for people who can teach the subject. Foster said Australia had provided some of the world’s greatest palynologists, who had laid important foundations for Australia’s modern petroleum industry. Palynologists can tell the wellsite geologist the position of a drill bit within a rock unit to an accuracy of between five and ten metres, according to MGP’s Jeff Goodall. This remarkable predictive power comes entirely from monitoring changes in the microfossils, which include plant spores, pollen, algal remains from land areas and plankton from marine environments. 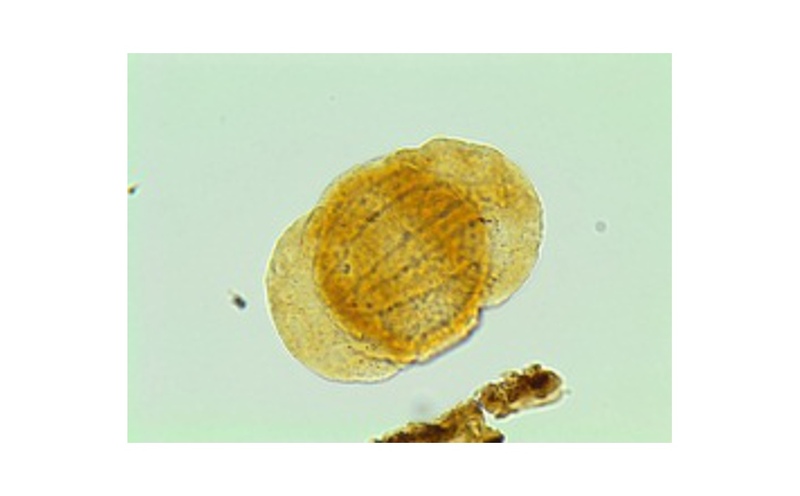 Microfossils can be shaken out of the cuttings or cores by using hydrofluoric acid to dissolve silicates and carbonates, and then studied under a microscope. Microfossils are key to understanding the evolution of life on earth, as well as the organic matter on which the world’s petroleum industry relies. They reveal a vast amount of information because the intricate shapes of microfossils are restricted to different time periods, allowing a date to be attached to the rock sample. The most important tools of the trade are highly detailed taxonomies of organisms, compiled over more than a century of study. Studying the assemblage of different microfossils makes it possible to reconstruct the climatic and depositional environment. The type of microfossils can also indicate the likely hydrocarbon products. For example, a rock packed with algal remains is much more likely to produce oil than gas. 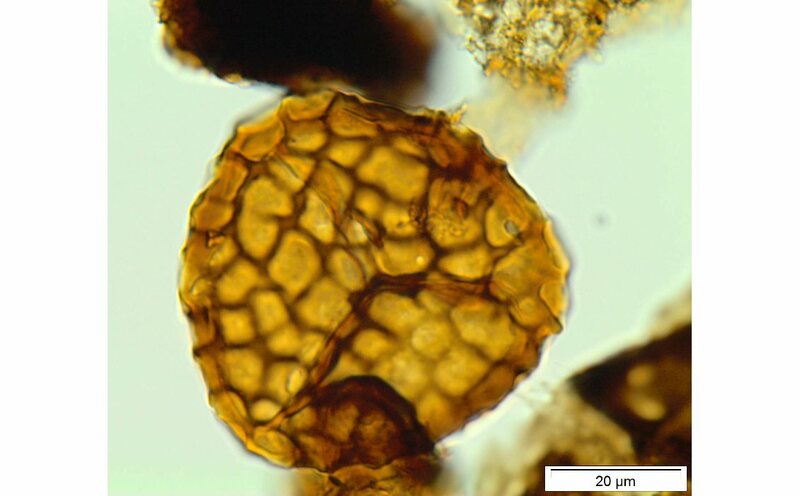 Even the colour of microfossils contains vital information. Microfossils are initially clear, but will darken towards black with higher temperatures. This can immediately show whether a source rock has been taken past the oil window into gas generation. Historic drilling and production data can be used to enhance exploration strategies focused on stratigraphic and subtle combination traps. This article discusses the linkage between 4D seismic responses and geomechanics. Exploitation of this relationship has helped reduce development costs and maximize recovery from the compacting Valhall reservoir.